At an early age, our kids already display natural abilities, especially when they go through their daily activities. Some children have a knack for drawing or music, while others show physical strength or a unique capacity to learn things fast. 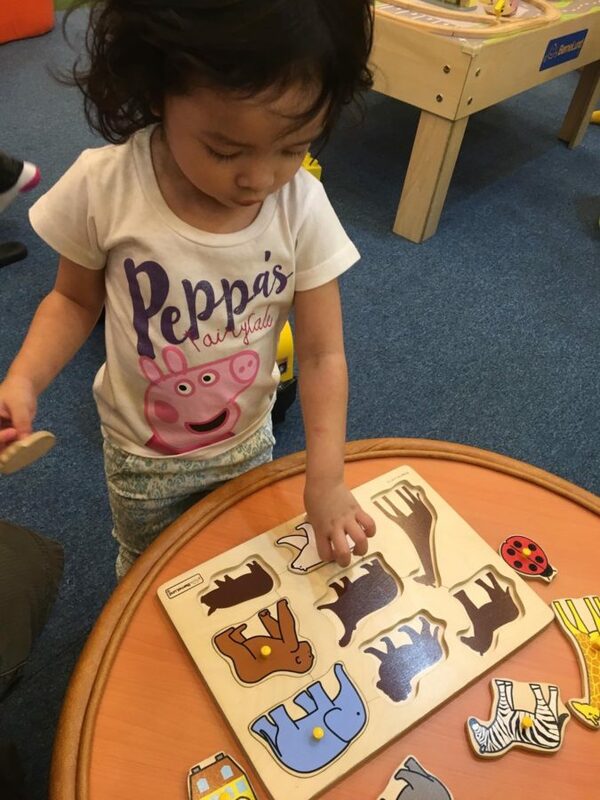 According to Dr. Leticia Ho, president and founder of the Philippine Center for Gifted Education, these abilities can turn into special talents and gifts when we nurture and encourage their development. 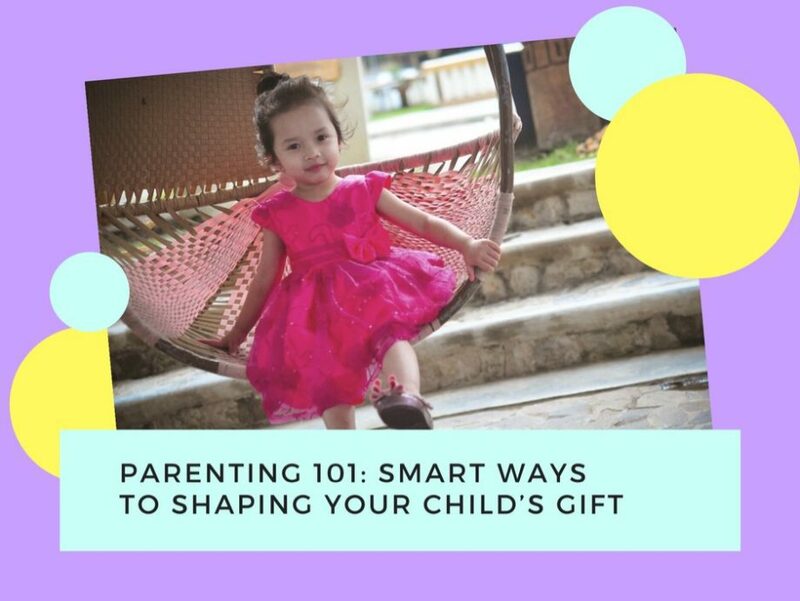 To help you shape your child’s gift, here is a list of some advice as well as other smart ways as shared by PROMIL® Four’s Key Opinion Leaders, composed of experts in the field of Developmental Pediatrics, Clinical Psychology, Obstetrics, Health & Wellness and Nutrition. The future of your child lies on the foundation of his or her learning abilities. 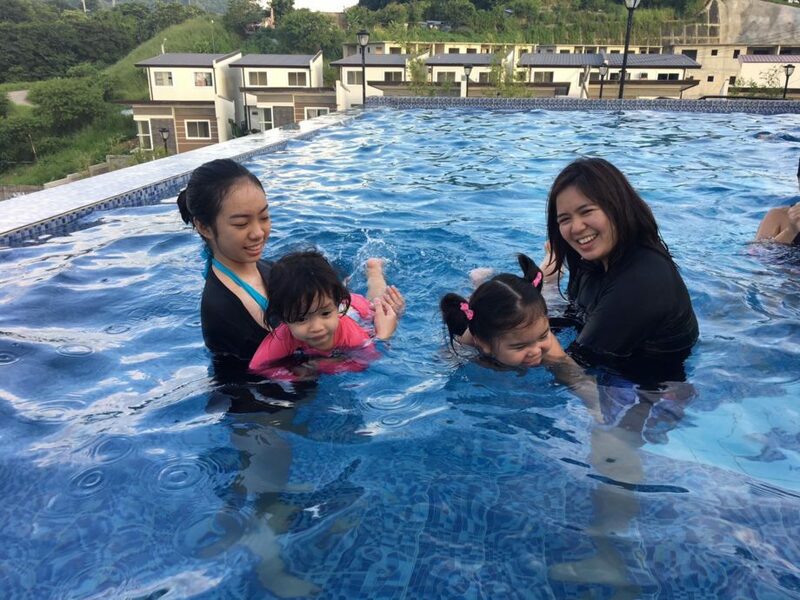 Dr. Christina Padolina, an Ob-Gyne and associate professor at the University of the East Ramon Magsaysay, underlined that the best period to set up a strong groundwork for learning should start from the crucial first 1,000 days of the child, starting from the mother’s pregnancy. This period is critical since it is at this stage when the child exhibits adaptability and responsiveness to interventions. 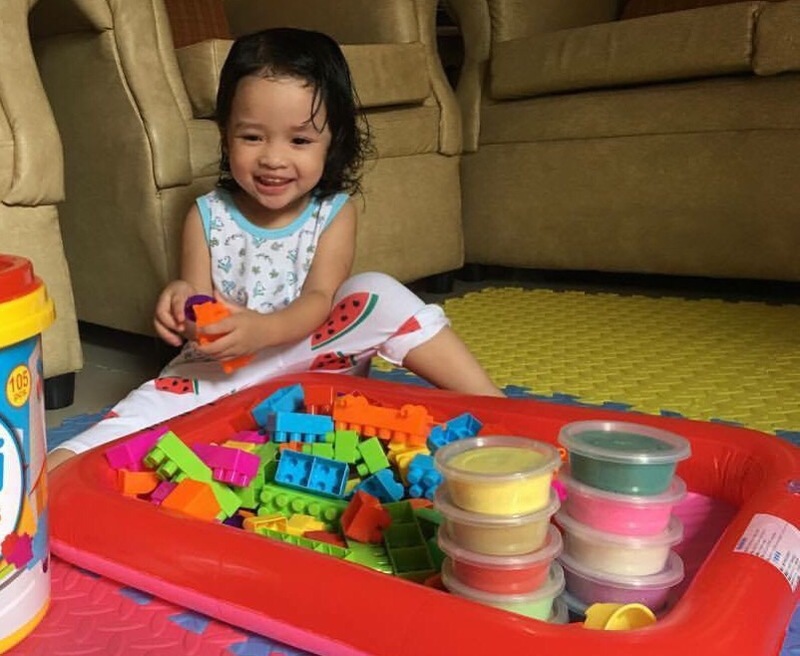 Thus, external interventions, such as health and nutrition and other activities, during this time build a strong groundwork for your child’s ability to grow, learn, and gain a productive future. 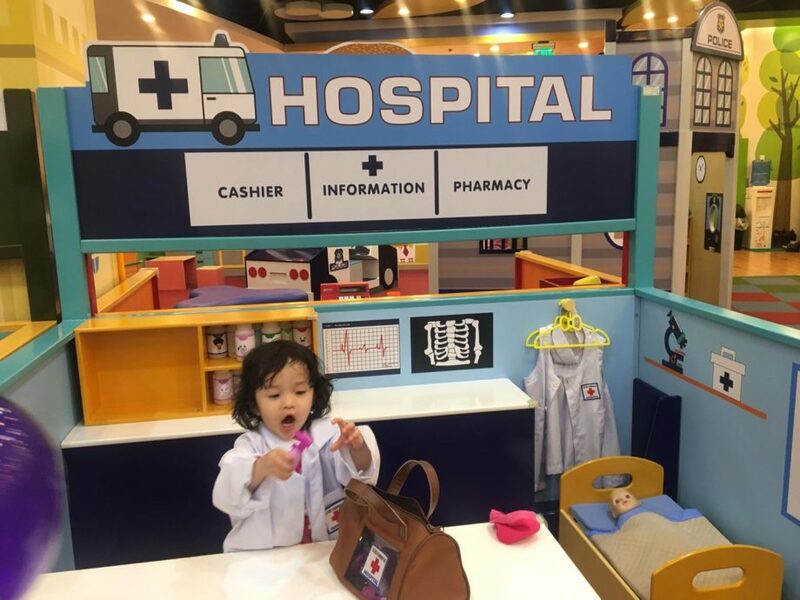 According to Tippy Tanchanco, a developmental-behavioral pediatrician, your child’s growth results from an on-going, reiterating, and cumulative external factors. 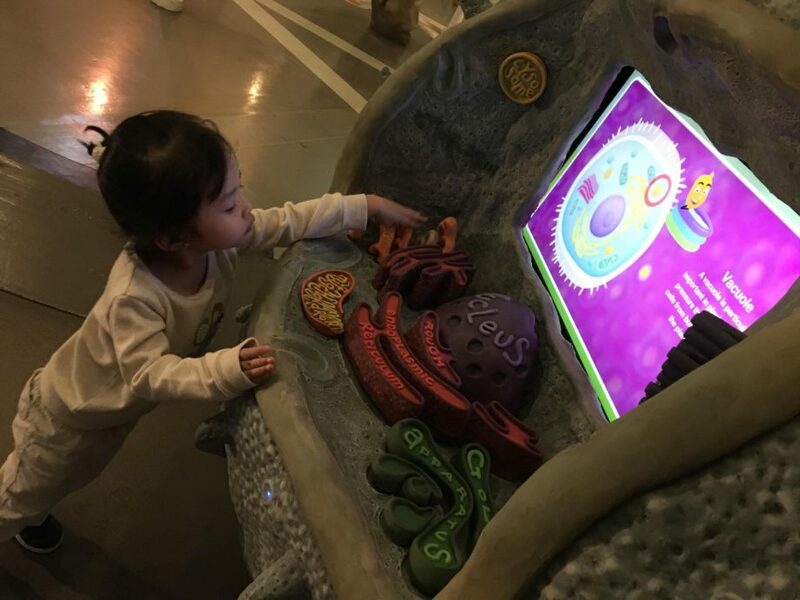 So, it is important to expose your child to activities that support multi-dimensional or overall development. There are three building blocks to advancing multi-dimensional development. These areas include physical, mental, and socio-emotional development. As a parent, you can engage your child in different activities to nurture his or her gift to its full potential. For instance, drawing or painting can help your child develop his or her mental growth as it encourages recognition and memory. You may also engage your child in Yoga to stimulate body movement and sensory experiences. As a meditation activity, it also encourages balance and coordination, focus and concentration, mind and body connection, as well as self-awareness and mindfulness. Other imaginative and group games, however, can also promote strong leadership qualities in children through imagination, communication, and collaboration. Aside from these activities, you must also make sure that your child gets the proper nutrition that they need. Without the right nutrients during the younger years, it may result in irreversible physical and cognitive impairments that prevent children from achieving their full potential. 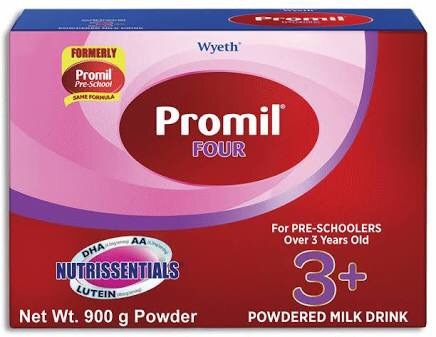 PROMIL® Four has long been known for nurturing the young Filipino’s gift. It is specially formulated for children above three years old and is the only brand that has NUTRISSENTIALS—the combination of the unique and important nutrients. These can support mental and physical development to help Nurture the Gift, together with balanced diet and healthy lifestyle. Previous Post: « Is Erb’s Palsy permanent?